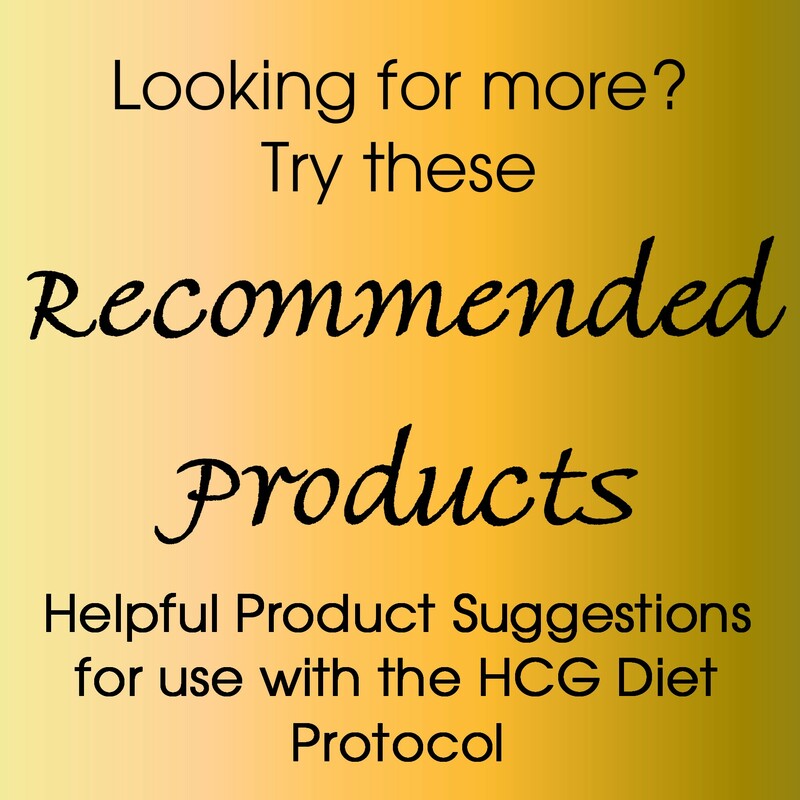 HCGsupplies.com's HCG Mixing Kits for Dr Simeons HCG Diet Protocol will provide you with all of the essentials to get you started on the HCG protocol. 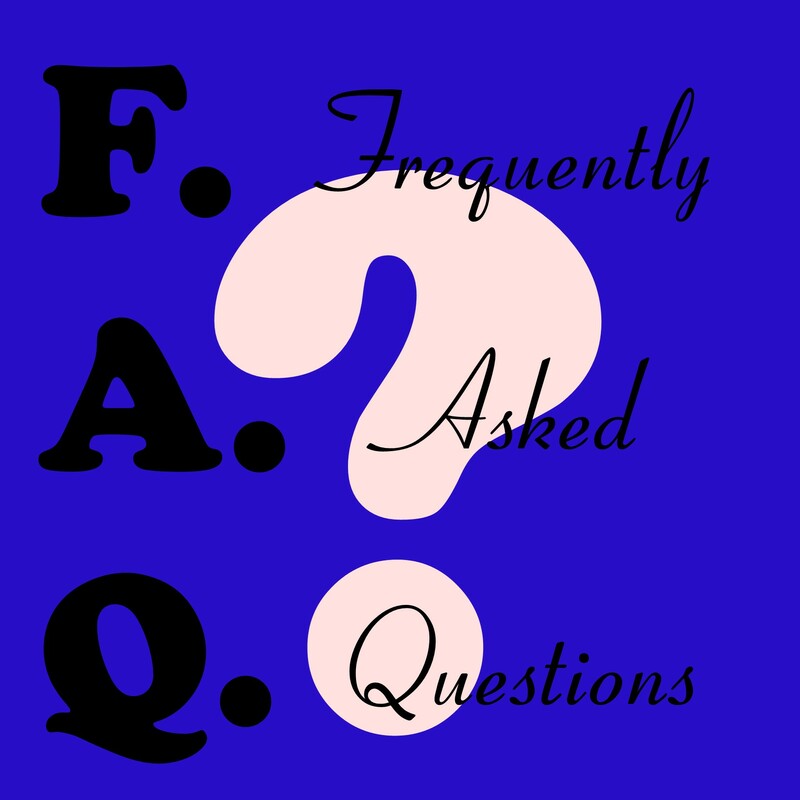 Each kit features sterile needles/syringe combos, a sterile vial, large mixing syringe with needle for mixing, alcohol wipes and your choice of mixing solvent! 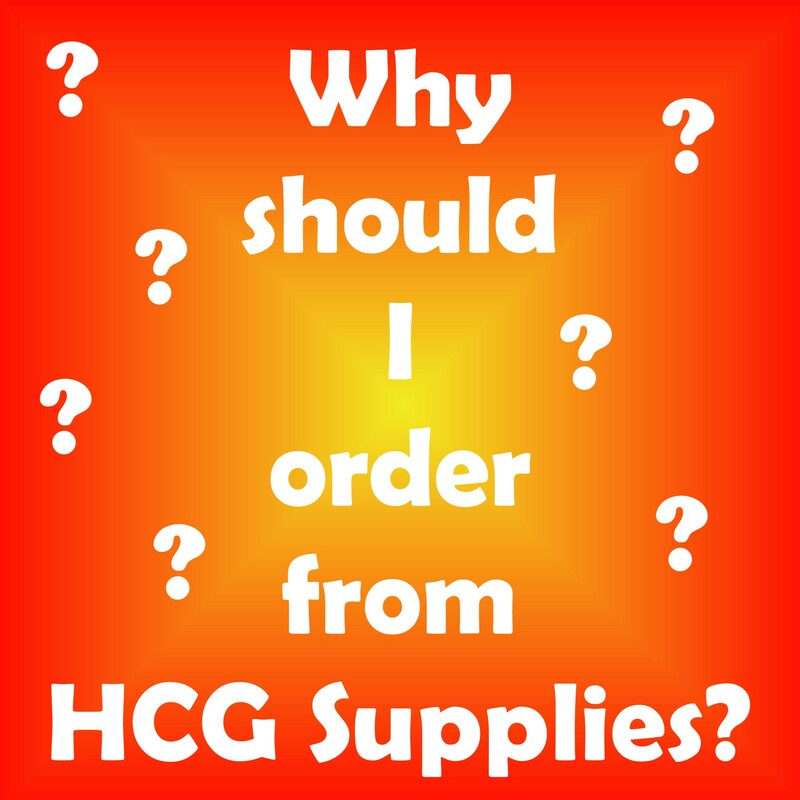 Our kits are available with optional accessories, too, such as syringe filters and HCG test strips.